SC Johnson tours are free and open to the public with advance reservations, as are the company’s remarkable films. Visitors can also plan to tour The Johnson Foundation’s Wingspread, which is just a few miles away. Interested in visiting SC Johnson? We would love to welcome you! Tours of our global headquarters campus in Racine, Wisconsin are free and open to the public with advance reservations. Tours are available Thursdays through Sundays and you can use our scheduling tool to make your plans. You can also see our unique films while on campus. When you are in town, you can also visit the famed Frank Lloyd Wright-designed home Wingspread. It was commissioned by third-generation SC Johnson leader H.F. Johnson, Jr. and is just a few miles north of our headquarters campus. Now the headquarters of The Johnson Foundation, Wingspread also offers tours and you can book them through our site, too. If you want to visit SC Johnson and Wingspread, be sure to make separate reservations for each. While you can plan both using our scheduling tool, the two tours are separate and run by our different organisations. You will want to allow drive time if you are scheduling to visit both on the same day. Have a big group? Tours for groups of more than 20 people can be arranged by calling SC Johnson at 262-260-2154 or Wingspread at 262-681-3353. 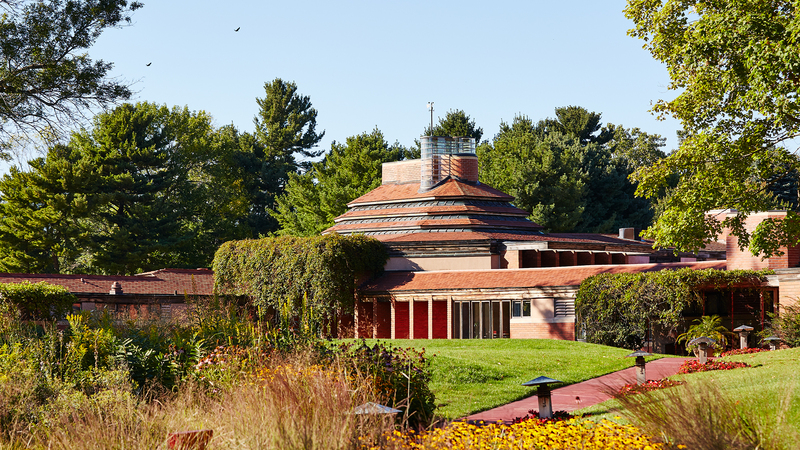 This tour is perfect for those who want a close, in-depth look at SC Johnson's inspired architecture as well as an understanding of the legendary partnership between third-generation company leader H.F. Johnson, Jr. and the renowned architect Frank Lloyd Wright. 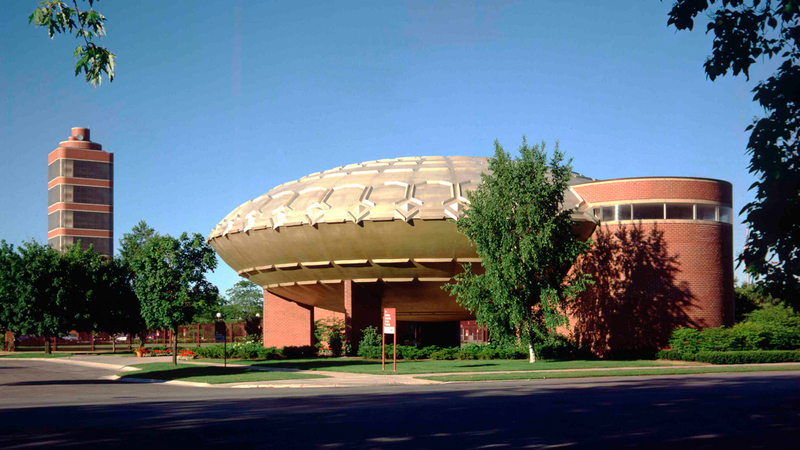 The tour features the Frank Lloyd Wright-designed Administration Building and the Research Tower, as well as Foster + Partners-designed Fortaleza Hall (which includes the Timeline Tunnel and The Lily Pad gift shop). Wingspread, the iconic, Prairie-style home that Frank Lloyd Wright designed for H.F. Johnson, Jr. and his family, is available for public tours. The free Wingspread tour highlights remarkable features such as the homes disappearing dining table, its teepee-inspired clerestory ceiling in the great room and the cantilevered “Romeo and Juliet” balcony bedroom. Tours are offered by The Johnson Foundation, to which Wingspread was donated in the 1960s. The Frank Lloyd Wright Trail connects nine Wright-designed sites in southern Wisconsin, including ours. And, there is an app to guide your way. 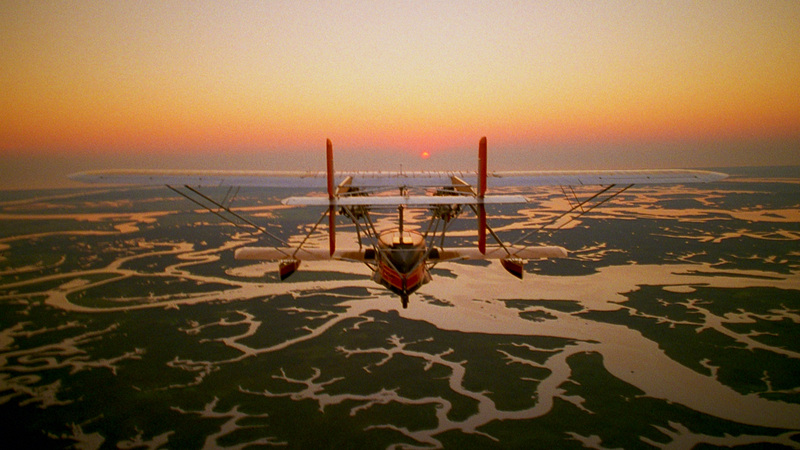 In 1998, fourth-generation SC Johnson leader Sam Johnson recreated his father's 1935 expedition from Racine, Wisconsin, to Fortaleza, Brazil. He wanted to reconnect with the memory of his father and to reinvigorate the company's spirit of adventure. But even more than an adventure, it became a journey about family. Commissioned by third-generation company leader H.F. Johnson, Jr. for the 1964-1965 World's Fair, the Academy Award-winning film To Be Alive! offered an uncommon blend of authenticity, social progress and optimism. With its exuberance and focus on the joy of being alive, the film became one of the most popular exhibits at the Fair. Still have questions on planning your visit to SC Johnson? We can help.